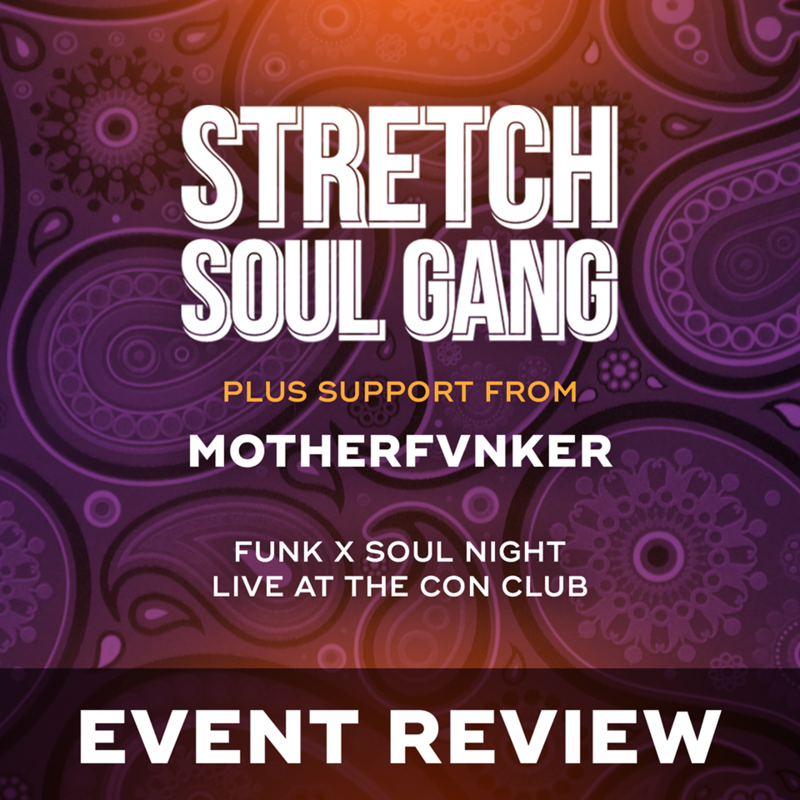 In an area which is heavily dominated by indie and rock music, it was a welcome change to go to a funk and soul gig, and when Stretch Soul Gang are about you know it’s going to be a good one. Motherfvker, a covers band from Ipswich, opened the night with a variety of brilliant covers. The best track of their set was a rather surprising cover of Childish Gambino’s Redbone, which was enhanced massively by the lead singer’s powerful vocals and guitar player’s sweet riffs throughout. A really nice way to kick off the evening. The headliners of the evening were Stretch Soul Gang, a six-piece group from Sudbury who are one of the most-loved bands in the area. It’s a shame that the group only have the two tracks available to listen to on streaming services, but it’s those two tracks, the glorious Open Up Your Eyes and Ain’t Got No Money, that really got the adoring crowd moving. What I personally love about the group is that everything about their sound is inch-perfect. Whether it be the tightness of the instrumentals, the impeccable vocals or the savvy crowd interaction between tracks, the Gang are really on to a winner. The Gang’s setlist is one which is full of great soul numbers, Sharks At The Wheel shows off guitarist Alfie Row’s flawless falsettos whilst Poncho Villa and Ungrateful (featuring local rising star Steven Bamidele) gives us a taste of things to come with the band with an EP set for release in the immediate future. Stretch Soul Gang are headlining Homegrown Festival this year, so if you want to have a great night grooving to some great original tracks and come away with a huge beaming smile on your face, then get yourself there. Because these guys are one of the best live bands around. Thanks to Wigwam Promotions for organising a great night!